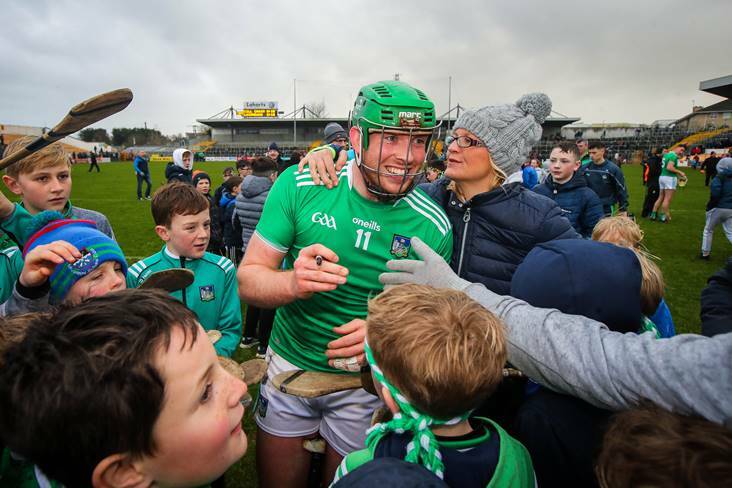 Limerick's Shane Dowling is congratulated by supporters after the Allianz HL Division 1A round 3 victory over Kilkenny at Nowlan Park. ©INPHO/Ryan Byrne. Practice makes perfect for John Kiely and the Limerick hurlers. Brian Cody wasn’t too downbeat after the Cats loss. After scraping over Clare on Saturday, Cork boss John Meyler switched his attention to a round 4 clash with the All-Ireland champions. Clare’s tackling let them down against the Rebels according to joint-manager Donal Moloney. Liam Sheedy and Tipp left Innovate Wexford Park empty-handed. Winning is a habit that Model County boss Davy Fitzgerald wants his team to develop. 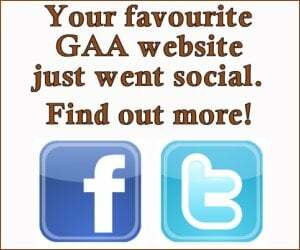 Micheal Donoghue’s Galway returned to winning ways at Dublin’s expense. Dublin weren’t firing on all cylinders against the Tribesmen and Mattie Kenny highlighted the hectic schedule that some of his players have faced in recent weeks. Kevin Martin didn’t hide his disappointment with his Offaly players following their defeat to Laois on Saturday night. Martin’s O’Moore County counterpart Eddie Brennan had no such complaints. Waterford manager Paraic Fanning is looking forward to the redevelopment of Walsh Park. Carlow’s lack of discipline is a cause of concern for Colm Bonnar. Kevin O’Brien and Corofin will be up against Dr Crokes at Croke Park on St Patrick’s Day. Gaoth Dobhair manager Mervyn O’Donnell highlighted the progress that the club has made in the past 24 months. It’s likely that Dr Crokes will appeal the red card shown to Johnny Buckley, according to selector Niall O’Callaghan. Mullinalaghta captain Shane Mulligan and his team-mates gave the club’s supporters plenty to cheer about en route to the last four of the All-Ireland Club SFC.